Case Zero out next Month for $5! 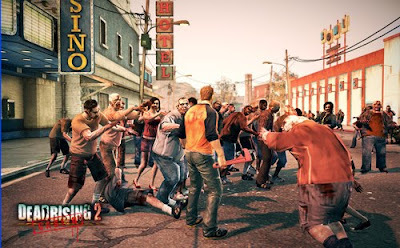 Dead Rising 2 prequel Case Zero will be released on Xbox Live on Aug. 31, for only 400 MSP. Yes! The downloadable game will cost 400 Microsoft Points and introduces players to Dead Rising 2's hero Chuck Greene. 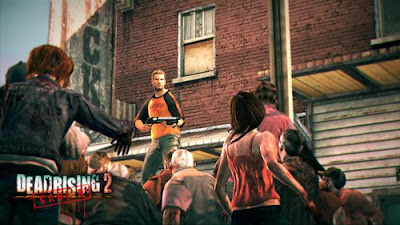 Case Zero takes place two years after the events of the original Dead Rising and three years before Dead Rising 2. As Chuck Greene, you must help get Zombrex for your daughter, Katey Greene, in the zombie-filled town of Still Creek. 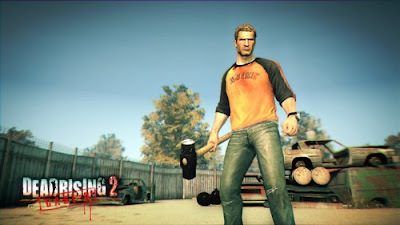 Players will have access to Greene's weapon-building skills and will also be able to carry over character attributes earned over to Dead Rising 2. Look out for it next month!